Taylor's Rental Equipment Co. – Proudly serving Fort Worth and beyond since 1953! We are the premier equipment and party rental company located in the heart of Fort Worth, TX. We serve Fort Worth, Dallas and many other surrounding areas. If you are a contractor needing equipment to get your job done, or if you’re someone stressed about planning the perfect party, feel free to call us at 817-332-5258 and see why we’ve been Texas’ favorite rental company for more than 60 years! CONSTRUCTION EQUIPMENT: Forklifts, Skid Steers, Scissor lifts, trenchers and more. The things you need to get the job done! 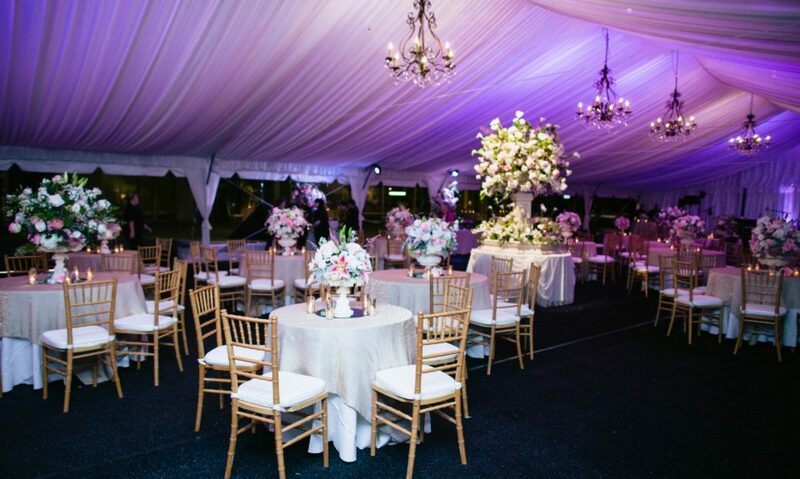 PARTY RENTAL: Tables, Chairs, Tents, Stages, Lighting and much more. Basically we have everything you need to take your party to the next level!